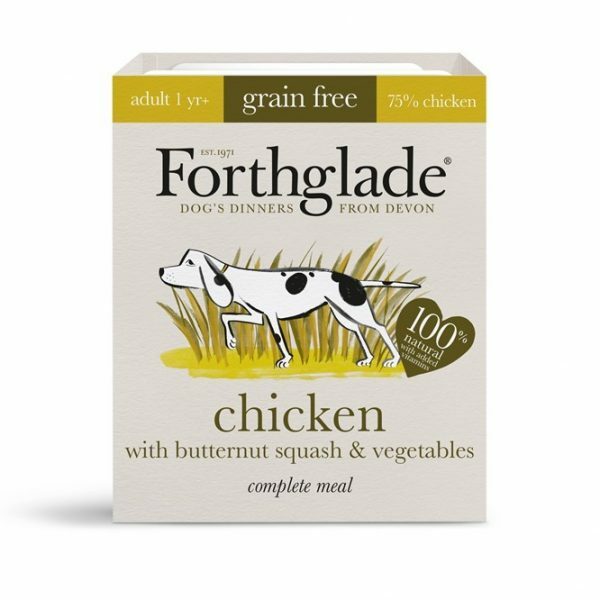 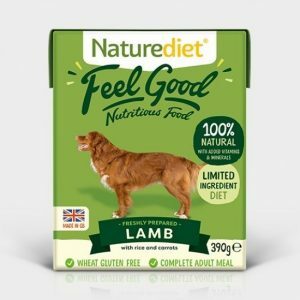 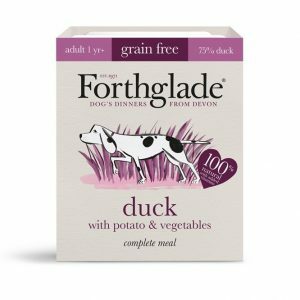 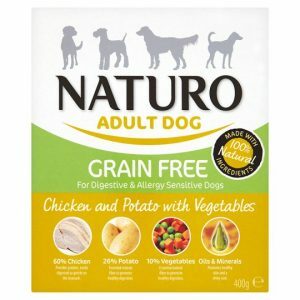 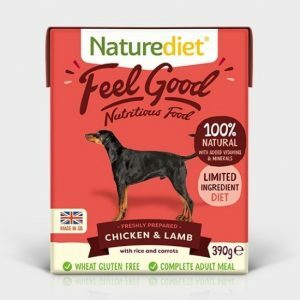 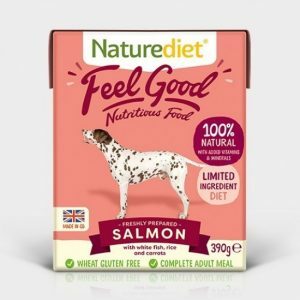 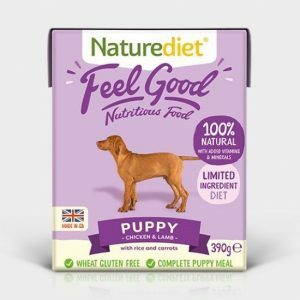 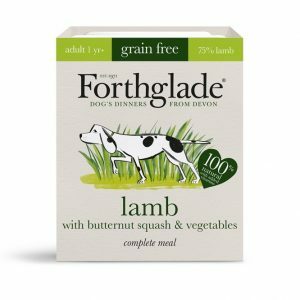 Hypoallergenic and gentle on sensitive tummies, Forthglade Grain Free chicken recipe is packed with 75% chicken along with a healthy mix of vegetables to keep your four-legged friend happy and healthy. 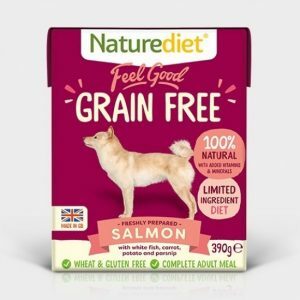 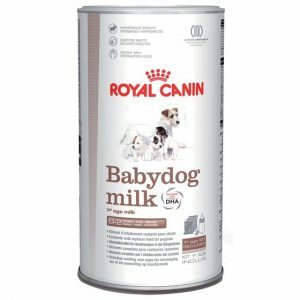 Free from grains, junk, fillers, artificial colours, flavours & preservatives, our recipe uses only natural ingredients with added vitamins & minerals. 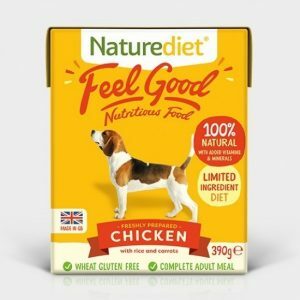 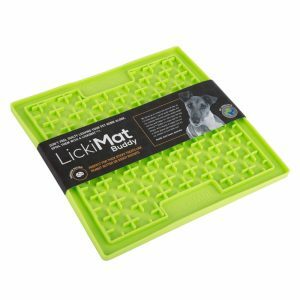 Chicken (75%), Butternut Squash (4%), Carrots (2%), Peas (2%), Minerals, Linseed Oil (0.5%), Seaweed (0.45%), Prebiotic – Fructooligosaccharide, Yucca, Glucosamine (50mg/kg), Chondroitin (50mg/kg), Camomile, Parsley, Rosemary, Nettle. 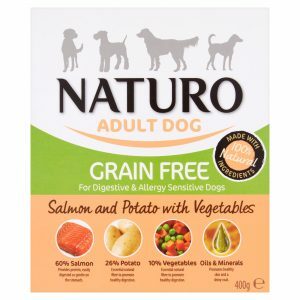 Crude Protein 11%, Crude Fibres 0.7%, Crude Oils & Fats 8%, Crude Ash 3%, Moisture 70%.